1. 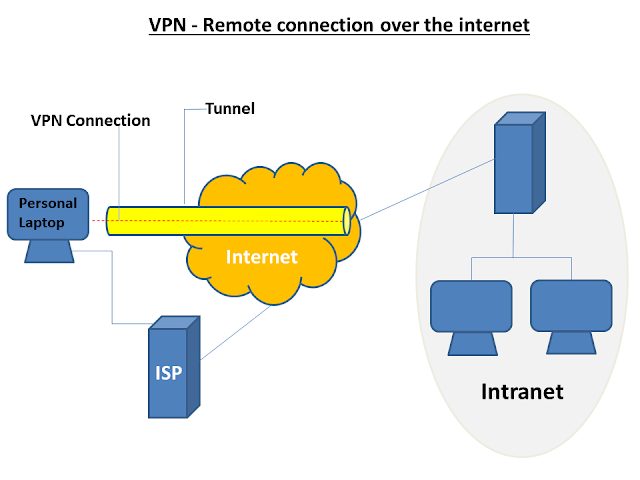 By using VPNs an employee can access the company's private network (intranet) from home or any geographical locations. 2. Individual internet users can use VPNs to access the web anonymously. Normally when we access the internet, there are hackers and ISP's who can get access or intercept into our information, including our location. To avoid this VPN is a great solution. By using VPNs one can browse the web safely without disclosing the personal identity or location. VPNs are connections that are created between user computer and vpn server's using point-to-point virtual connections. And information travelling between the user device and VPN server is completely encrypted. So even a data packet is sniffed at the packet level, an attacker can only see data in encrypted format. VPNs also provide security by maintaining confidentiality and authentication of a sender to prevent unauthorized access. It also provides integrity to user messages to detect and avoid any tampering of data. Here is a pictorial view of a remote connection using VPN. 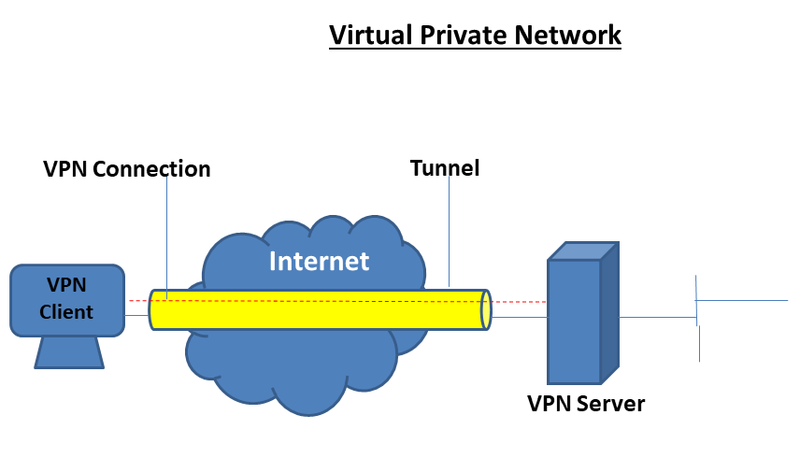 Some of the secure VPNs protocols are; IPsec, SSL/TLS, SSH, PPTP, MPPE, MPLS and L2TP.